To communicate the benefits of our service to the most relevant audience and gain new clients, Home Instead has developed an innovative and inimitable approach. Our tried and tested methods will help you to generate new business. You will network to build relationships with referral sources across the care sector, such as your local authority and social services teams, and signposting organisations such as age or health condition charities. The strength of our brand and our quality reputation will create word of mouth recommendations for you. Our growing network of franchise offices means that you can also benefit from leads created by a neighbouring office’s networking and brand building activity. The whole process is aided by our marketing and business development campaigns, which are specifically designed for Home Instead Senior Care. These set you apart from other home care providers and ensure the brand continues to be recognised as the benchmark in quality care as well as generating revenue from new and existing clients. 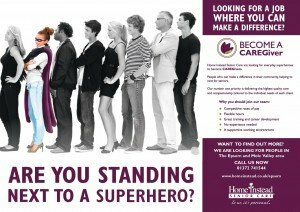 Our website www.homeinstead.co.uk has proven to be an excellent source of client enquiries and CAREGiver leads, and receives in excess of 15,000 hits every week. The website is search engine compliant and supported by online marketing activities. You will have access to your own local website through an easy to use Content Management System. This gives you control to add local information, news and details of your services as well as the ability to advertise vacancies. Localised PR and marketing materials drive traffic to your website, as do your social media campaigns. Many of our owners use social media to promote their services as well as drive CAREGiver recruitment. Facebook in particular has been a great success in driving CAREGiver enquiries. Our franchise owners can benefit from regular ideas and suggestions for campaigns as well as user guides and webinars on how to get the most out of social media. 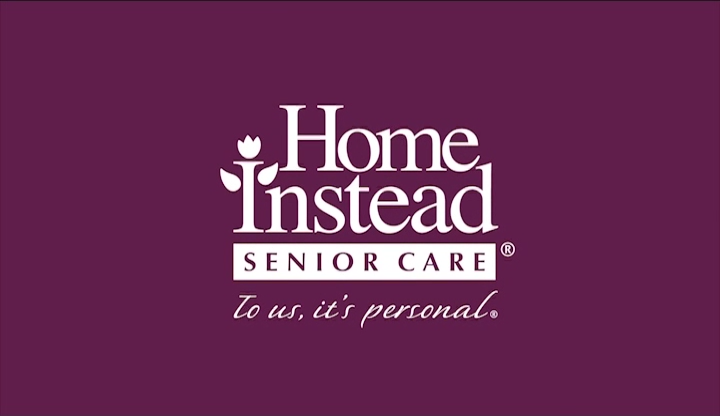 The Home Instead jobs website www.homeinsteadjobs.co.uk was launched in 2015, its focus is to drive CAREGIVER recruitment in our franchisees offices. It is actively promoted through different campaigns from Home Instead national office and receives over 500 applicants a month – these are both CAREGiver applicants as well as applicants for roles in the office. We have an ongoing annual PR campaign to build brand awareness and generate media coverage and visibility. Our PR strategy consists of generating publicity that provides maximum return on investment. Local and regional campaigns are also in place to support individual franchise owners and a national campaign promotes the brand as a whole.